J R Bespoke Designs handcrafts the Finest Quality Custom made furniture to last a lifetime. Are you frustrated that you can't find great quality, solid timber furniture that can be made to size? We understand how daunting and time consuming it can be to find the finest quality furniture that will fit your size requirements and style. Thats where we come in, We will help to guide you through the entire experience, with expert advice on timber options to suit the decor of your home. We have helped thousands find the finest quality furniture that will last a lifetime. We are passionate about our impact on the environment, that's why we only use sustainably sourced timber to construct each piece of furniture. 4. Answer the door on delivery day, we'll handle the rest. at J R Bespoke Designs, we will craft your piece of custom furniture using the finest quality materials to ensure a luxurious look that will exceed your expectations. Custom Made Furniture in Melbourne is crafted with all kinds of timber to suit your needs. We use: Tasmanian Oak, Vic Ash, Blackbutt, Jarrah, Stringy Bark, Messmate, Spotted Gum, Blackwood, Wormy Chestnut, Mahogany, American Oak, American Ash just to name a few. You can choose timber for your custom made furniture. 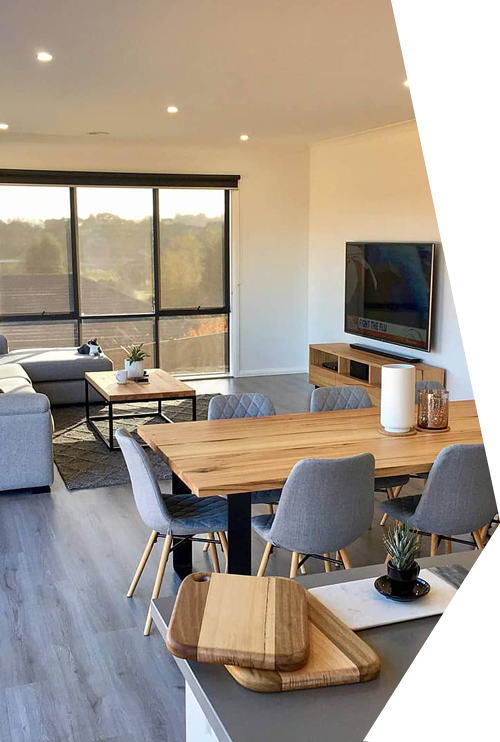 We can custom make all different kinds of legs for dining table, coffee table, console tables and custom furniture in Melbourne. We use stainless steel, Powder coated steel legs and Timber legs in all different architectural designs and colours. 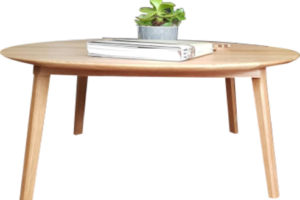 You will get different types of leg designs for custom made tables in Melbourne. Everything we do is customisable, to help you out we have a lot of styles labelled in our Custom Furniture section with rough price guides. Go over and have a look at some furniture that will make your family and friends jealous of you. Jarryn made us a beautiful wormy chestnut dining table and a custom design coffee table for our new home. They are perfect and everyone who sees them always complements them. We LOVE them!!! I have had my beautifully crafted ,bespoke dining table for five months now and I'd like to let you know how much we are enjoying it. It is a stylish and contemporary piece that has instantly generated a relaxed and friendly feel to our dining area. The spotted gum is such a gorgeous,striking timber, and the finish is both practical and enduring. Couldn’t be happier with the two pieces of furniture we have had custom built from JR Bespoke. The whole process was seem less from initial enquiry to delivery an installation. I would highly recommend Jarryn for any custom build job. We love our monster dining table and hallway console table!!! Still our favourite pieces in our home!